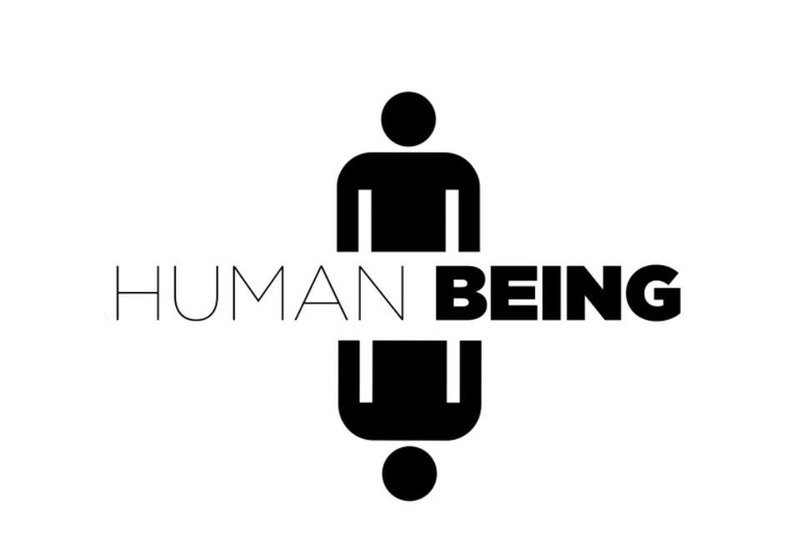 We are humans. We sit behind monitors and type at keyboards. But, in those actions, we learn. We gain knowledge that we didn't have before. I would like to take a moment to step back, to step back and just look. To observe. What we do here is amazing. We take in everyone, anyone who has a thirst for knowledge and we provide it. I've learned more from this community than I have from my college courses, now if that doesn't put things to scale, I don't know what will. This beautiful cycle of learning wouldn't be possible without us all being human. We're more than user names and icons, we're living, breathing people. As I'm writing this, I'm admiring the simplicity of mankind's curiosity. 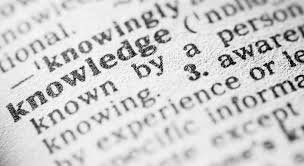 Think about it, someone can embark on the pursuit of knowledge, and they can find it here. They can find it here with friendly people. We are one of the best roads that can be taken to reach a common destination, knowledge. I can only hope that we continue to be on outlet of knowledge for those who seek it. So, as a person, I'm saying thank you. To each one of you, from OTW to those who haven't even made an account yet. Thank you. Sorry for being so sappy but I'm kind of bummed and I felt like writing. Now if you'll excuse me, it's 12:32 and I'd like to avoid an existential crisis. Goodnight. a little philosophy.human being can be evil or good, isn't it? The internet has all of man kind's knowledge, and I use it to look up cat pictures. In all seriousness the internet feeds human's thrust for knowledge.